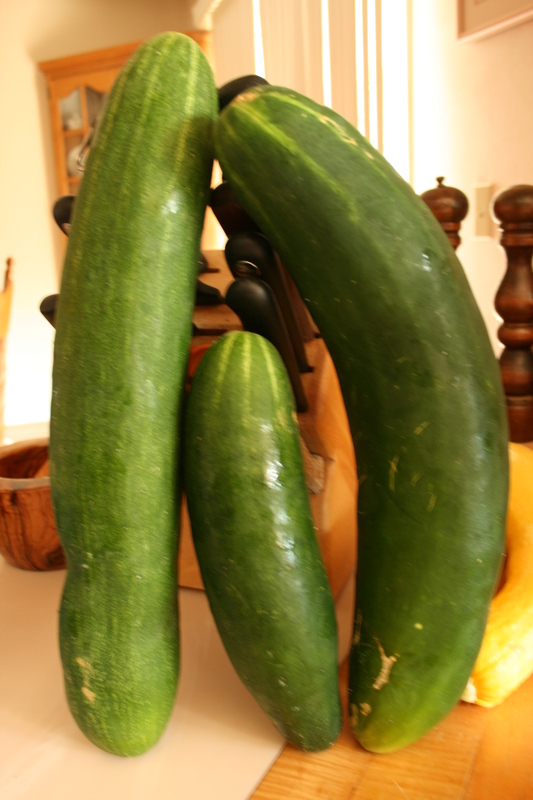 This entry was posted in Gardening Books, Gardening Tips, Organic Gardening, Tools for the Organic Gardener and tagged cucumbers, cukes, green beans, organic cucumbers, organic gardening, Pennsylvania, pole beans. Bookmark the permalink. Wow! Lucky you! It does sound like you are being overrun with beans, though. It’s cooling down a bit here, and my yard long beans are producing better again. 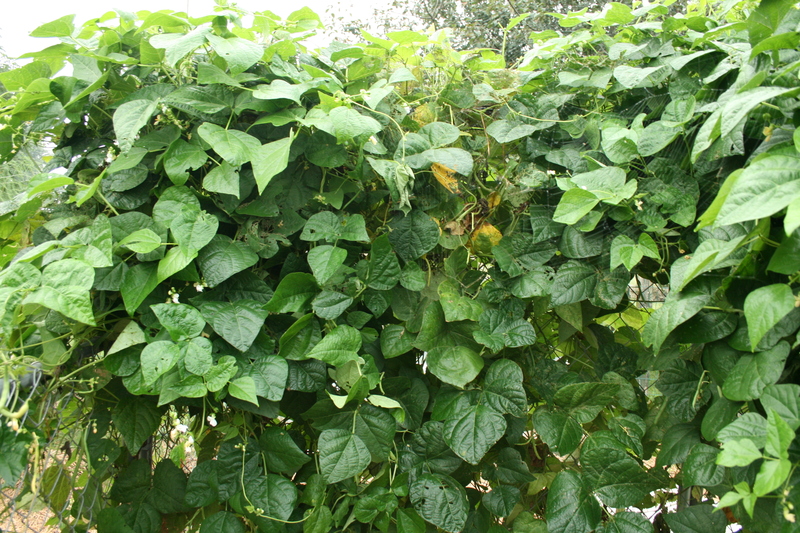 They’ve lasted all summer- unlike the regular types of bush or pole beans here. I eat them while I’m out in the garden! Where did you get the seeds for your yard long beans? 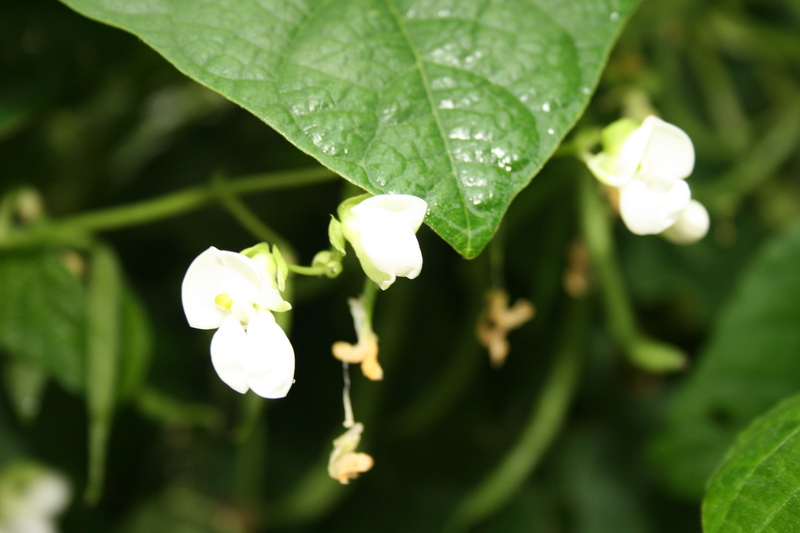 Although, considering the billions of 8 inch beans I have right now….not sure why I’m asking! But, can you share? Got any good recipes? I’m maxing out at roasted, canned, raw and poached with white wine, borghese tomatoes and butter. The imagination fails me. Hey, nev er thought of it that way — my garden working while I’m not! Thanks for the insight. Glad you are enjoying your organic rewards for your hard work!